It was difficult enough for Kshitij Raj Lohani to be apart from his sister Arju for four long years, but it was even more heartbreaking that when he finally came back to Nepal to be with her, they could only be together for a month. Kshitij, 26, lives in the US and on a visit to Kathmandu last year, he wanted to make up for lost time by celebrating festivals from their childhood that they had missed. 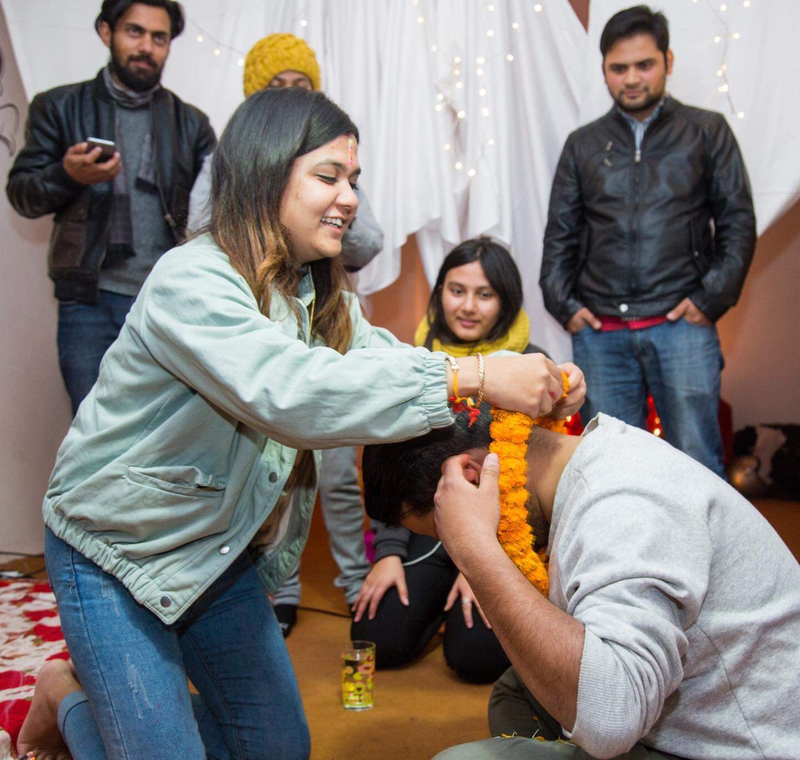 So, he contacted Offering Happiness, a new Kathmandu-based startup to surprise his sister with a combo celebration of Dasain, Tihar, Rakhi and her birthday while here. 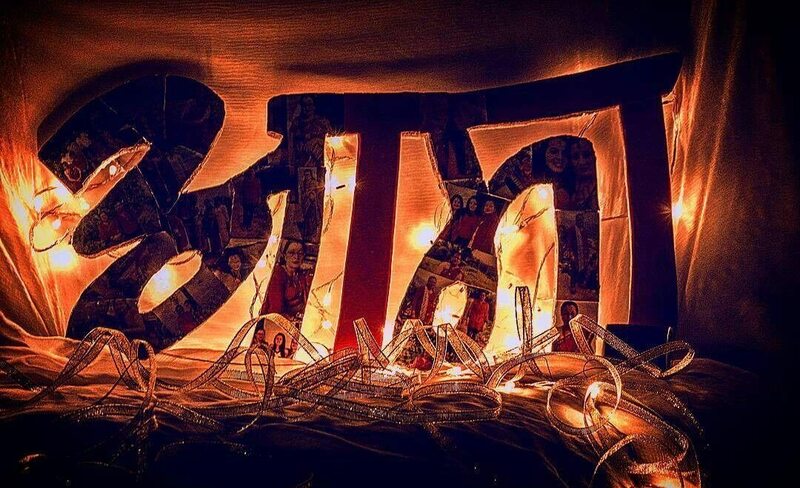 “My brother’s surprise really made me happy, it was a surprise and I was finally able to celebrate Bhai Tika with my brother after so many years,” Arju recalls (below). Offering Happiness is in the business of retailing joy, and in a country with such a large diaspora population, it means delivering pleasant surprises for families back home in Nepal. The company organises surprises for any occasion: birthdays, anniversaries, you name it and they do it. The company offers two kinds of services: personal presents and the experiences. 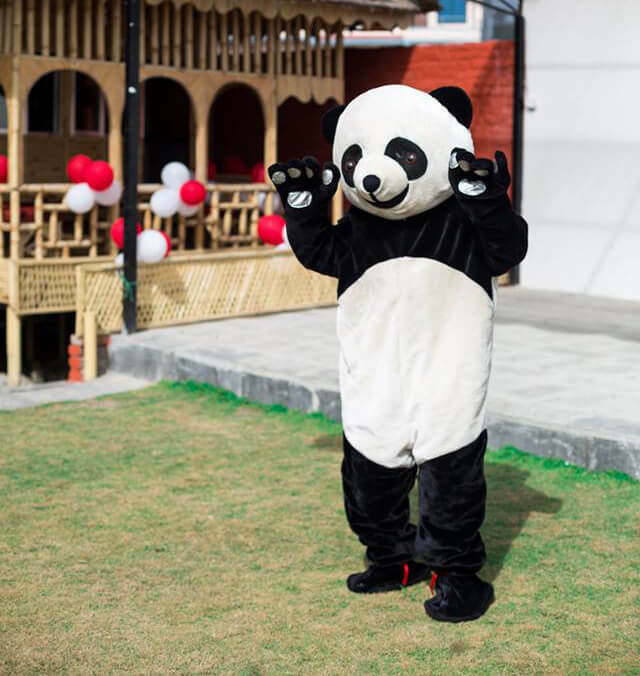 Presents include customised gifts like Mayako Batta(Package of Love), and experiences like Dancing Panda, event decorations, Table for Two (Dinner Date) and musical surprise. In the two years since it started, Offering Happiness has sold 1,000 experiences for anything from Rs1,000 to Rs 50,000. The company hires artists, musicians, and even helium balloon sellers for its gifts, surprises and decorations. 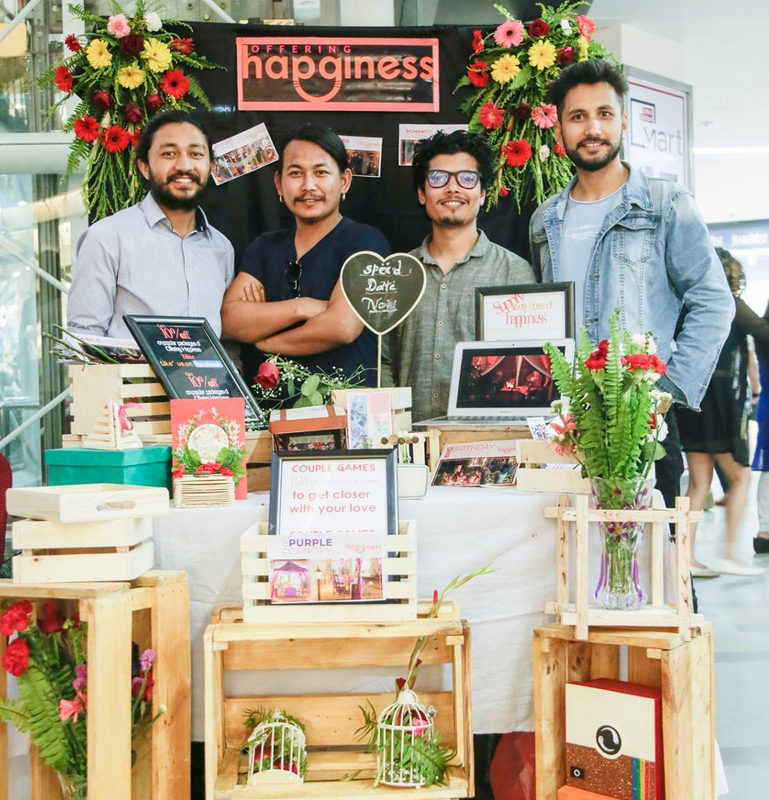 The idea for Offering Happiness came to four friends Santosh Pandey, Niraj Kafle, Darshan Parajuli and Avinash Chaudhary in 2016 while they were discussing set design for a social centre. After much research and brainstorming, they launched Offering Happiness out of two rented rooms at Dhumbarahi two years ago. Today it employs 13 people, all of them below 27 and generates business for dozens others. Most of Offering Happiness clients are Nepalis abroad who miss home, friends and family. 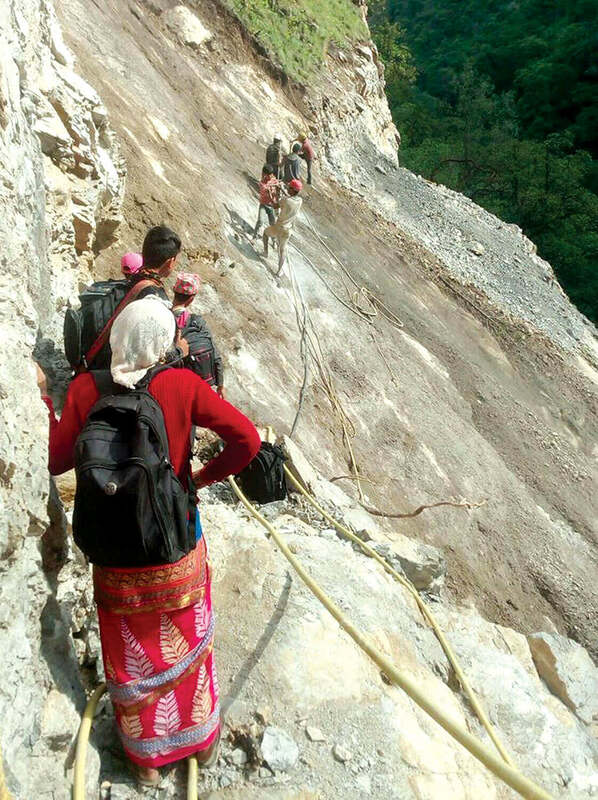 People migrate for education, jobs and a better life and miss out on festivals and shared experiences because travelling to Nepal is expensive. 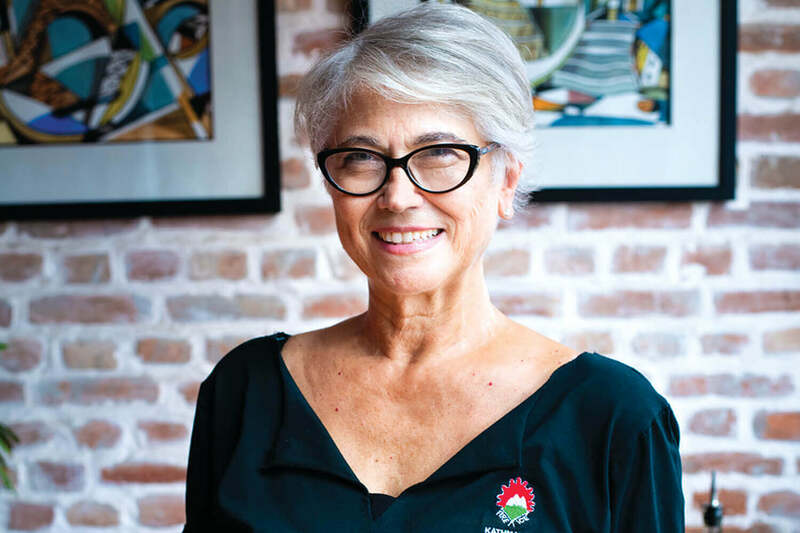 Now, they can just mail Offering Happiness and buy a surprise for their loved ones back home, or organize a surprise event when they are in Nepal. “We just make it easy for them to organise surprises and spread happiness,” explains Pandey, whose company is a finalist at the Global Student Entrepreneurs Award (GSEA) this week in Macau, a premier global competition for students who own and operate a business while attending college or university. Pandey was selected from among 90 other applicants from Nepal.